I love Reese! 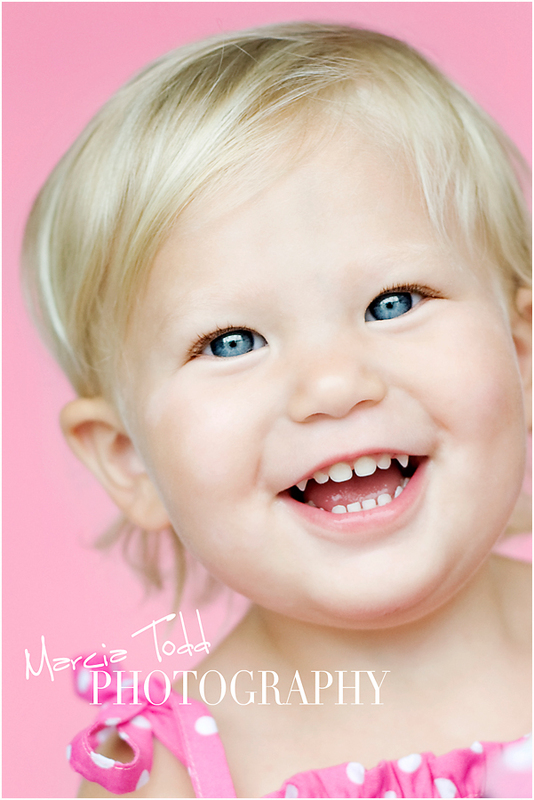 She has the clearest blue eyes perfectly fixed on the cutest little round face. It's fascinating to watch her grow - only 2 years ago, I was doing her newborn session. 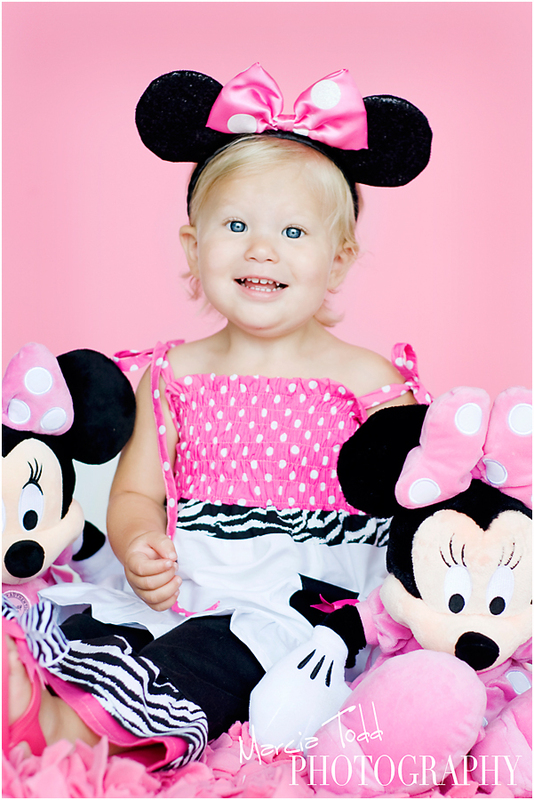 She comes to me with open arms, ready for a squeeze from Ms. Marcia ;-) We had this session to celebrate her 2nd birthday - she's having a Minnie Mouse themed party - how fun! 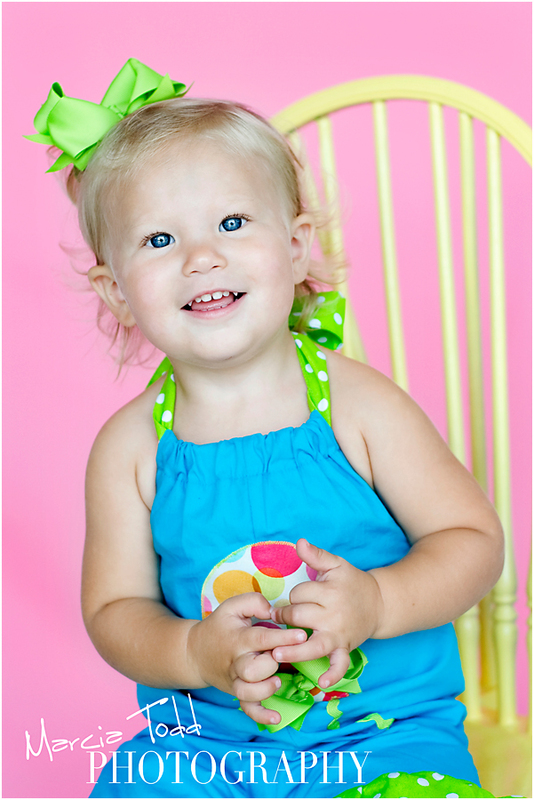 Check out the rest of her adorable photos in the KIDS gallery on my website.